The game offers many hours of classic RPG gameplay, exciting story, tons of diversified locations, monsters and quests. Get lost in arid deserts, endless forests, dark dungeons and explore snowy wastelands. 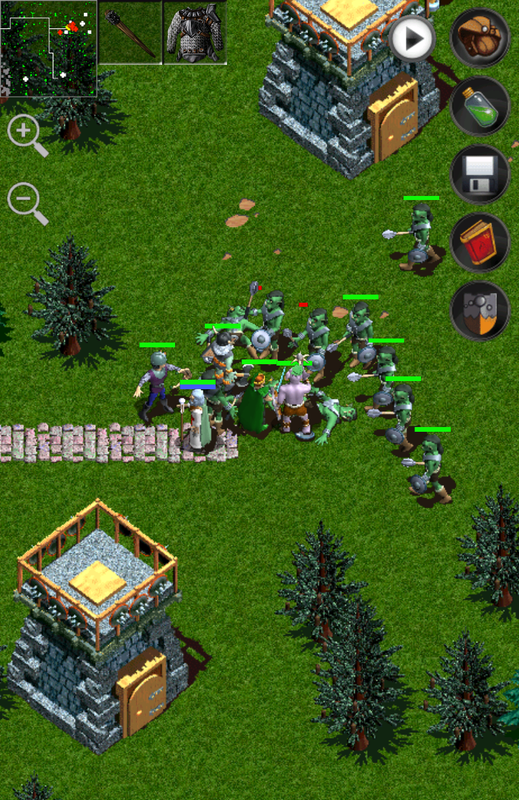 Gather a party of adventurers and fight against knights, archers, trolls, orcs, barbarians, dragons, skeletons and many other enemies. Explore a vast heroic fantasy world. Become a legend yourself. Travel the world of Forgotten Tales to meet new friends, find treasure, and encounter monsters! 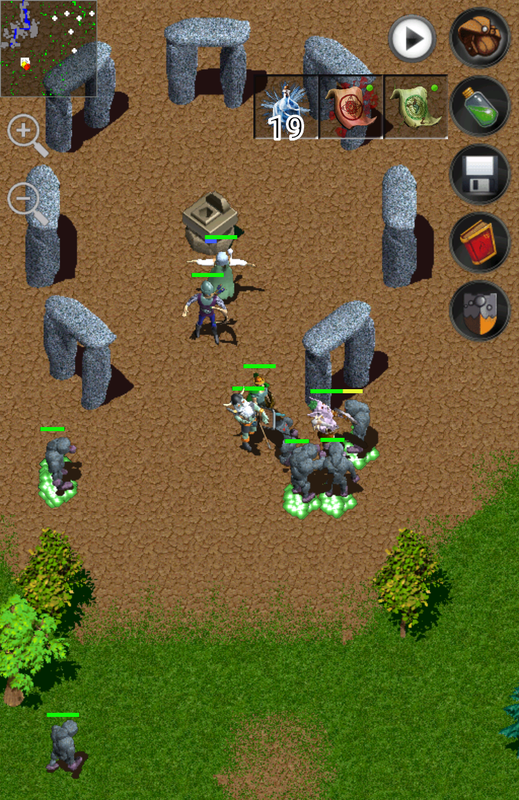 Use a variety of weapons to take out enemies in this real time RPG. Gain experience and levels. 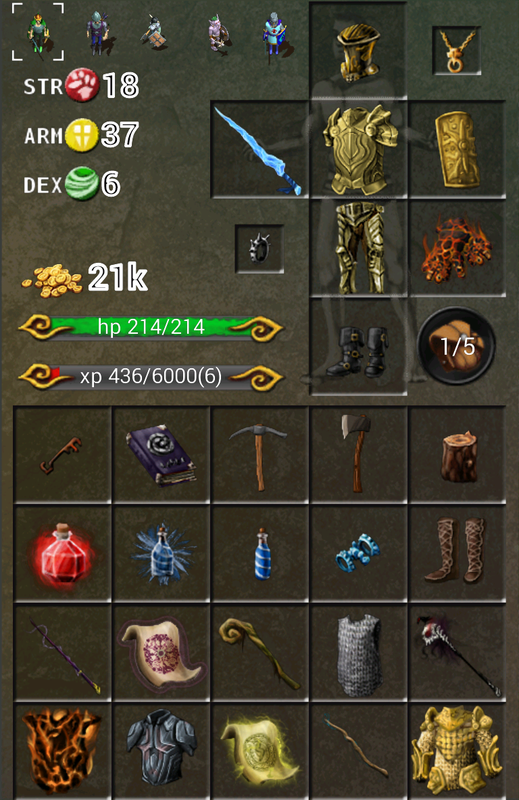 Solve quests, find hidden treasures and improve your equipment and skills. Use several types of weapons and magic spells. 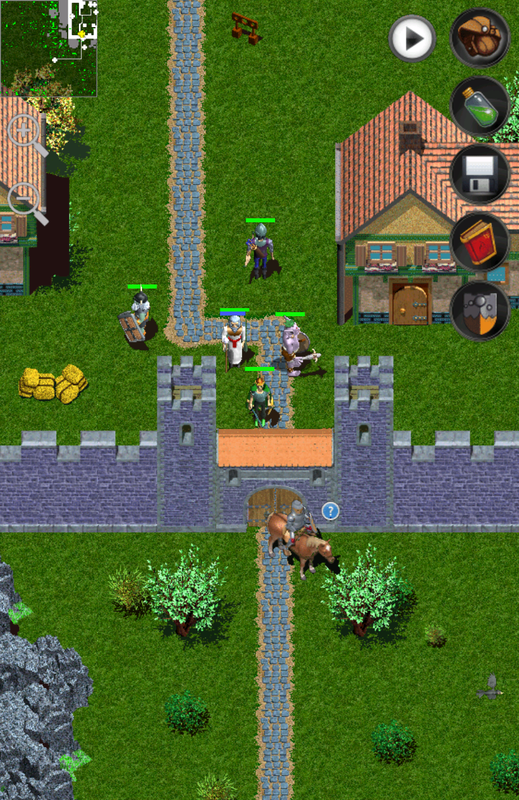 If you like role playing games, you will enjoy this game with it's top-down perspective. Hack and slash, action and classic RPG fuse in one ultimate game: Forgotten Tales. This role playing game is completely free. 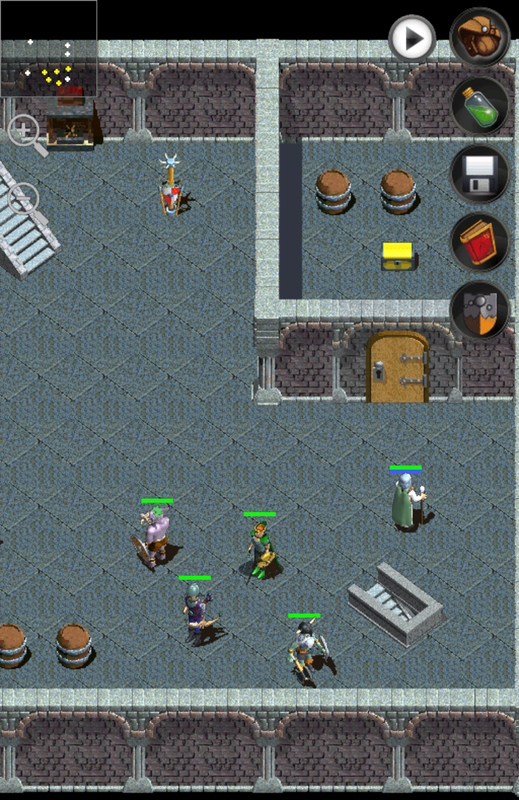 Try the best open world free RPG for Android!